Step right up ladies and gentlemen and prepare to be amazed! 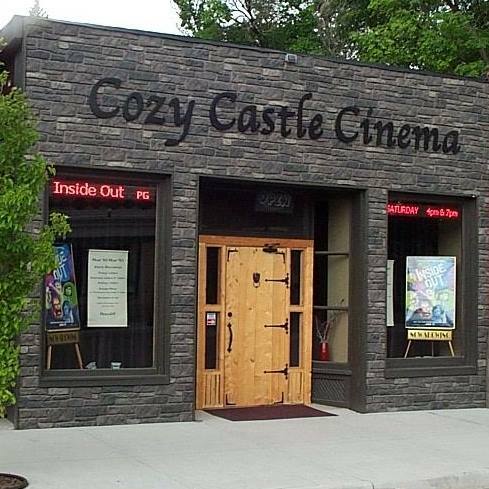 Please direct your attention to Cozy Castle Cinema in downtown Saguache Today, where the crowds are sure to be dazzled as the film house presents “The Greatest Showman this weekend, Feb. 2 – 4. Inspired by the imagination of P. T. Barnum, “The Greatest Showman” is an original musical that celebrates the birth of show business & tells of a visionary who rose from nothing to create a spectacle that became a worldwide sensation.